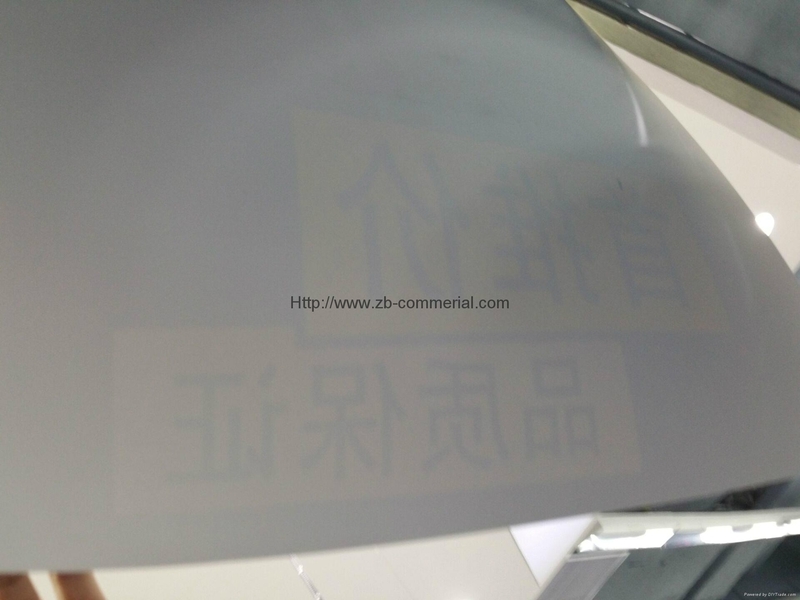 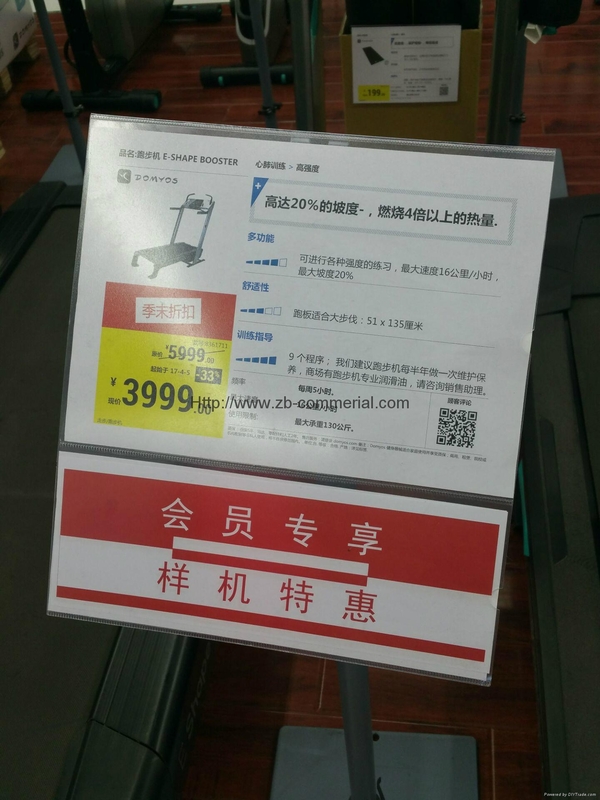 clear and transparent,with smooth surface and uniform color,free from cracks or bubbles.it features high with stand capacity to heat coldness(-30°C),high resistance to strong acids and alkali,hard pressure ,impact,stretch,ageing and has good antistatic property,high transparency and life service life. 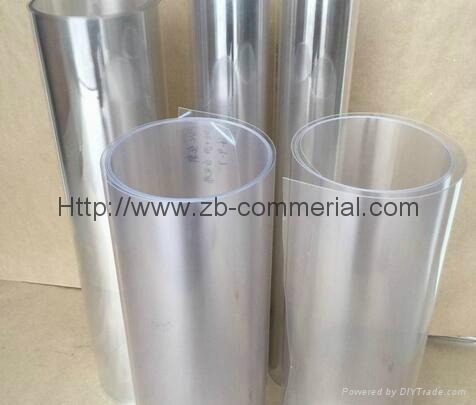 used for thermoforming and printing products, it is suitalbe for the packaging of food, toy, medicine, electronic and other products, and it is also used for printing plastic cards, ect. 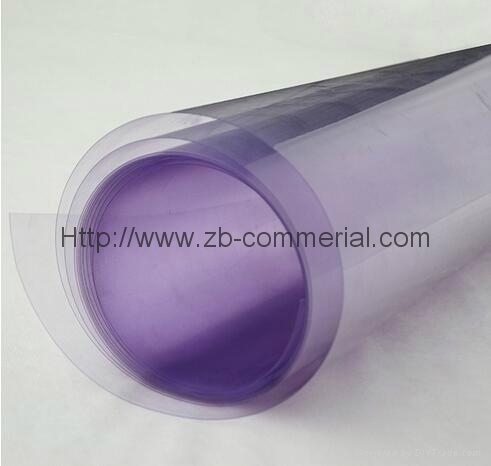 The sheet is in roll or sheet, no length limited, good impact, high brightness and transparency, environmentally friendly, no smell and non-toxic, all common color can custom-made according to samples provided by clients.